Annabelle Arbogast is a doctoral student in Social Gerontology at Miami University. She completed a master’s degree in Women’s, Gender, and Sexuality Studies at the University of Cincinnati, where her research examined cultural and biomedical constructions of aging and sexual dysfunction. 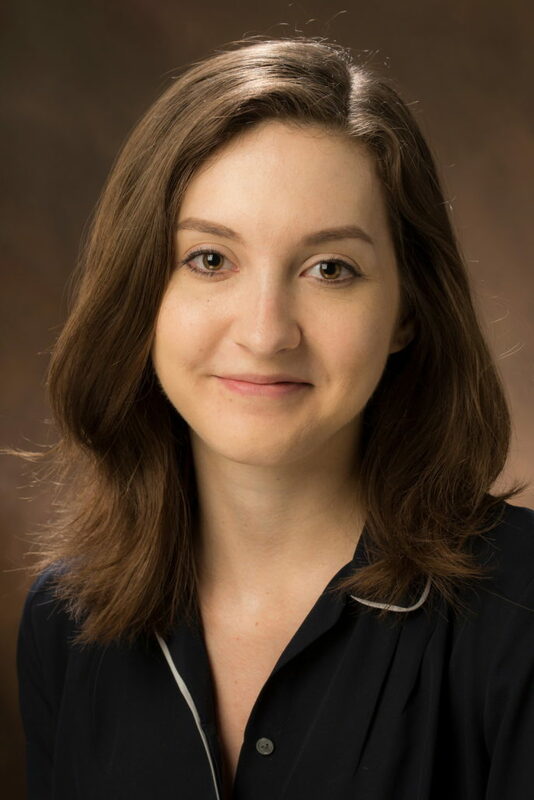 Annabelle helped coordinate the inaugural conference of the North American Network in Aging Studies at Miami University in 2015, and she currently serves as Secretary and Student Member-at-Large on the NANAS Governing Council. Her research interests include witnessing, language, and embodiment; sexuality and queer aging; and narrative gerontology.